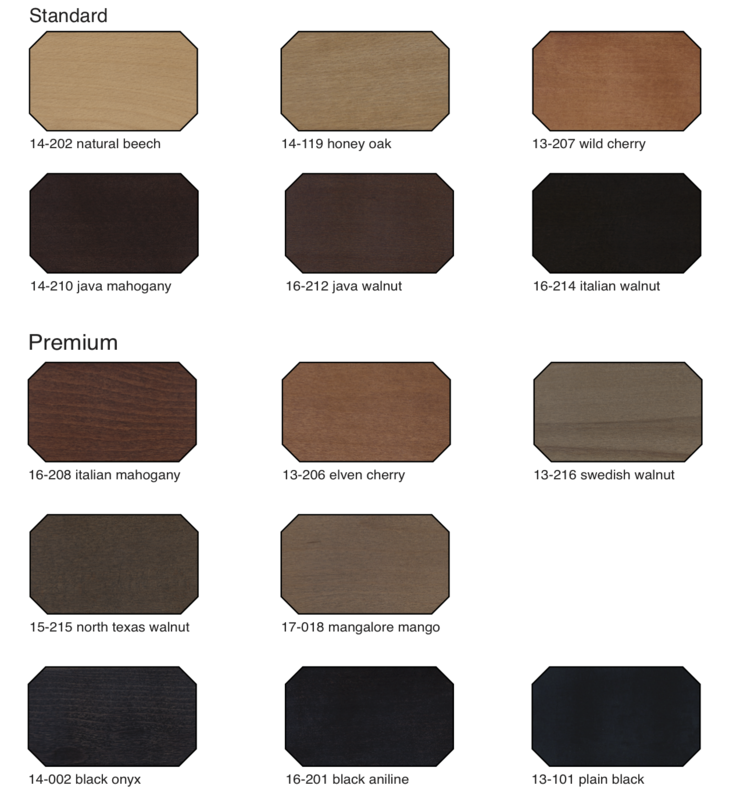 Wood Finishes | Eagle Chair, Inc. 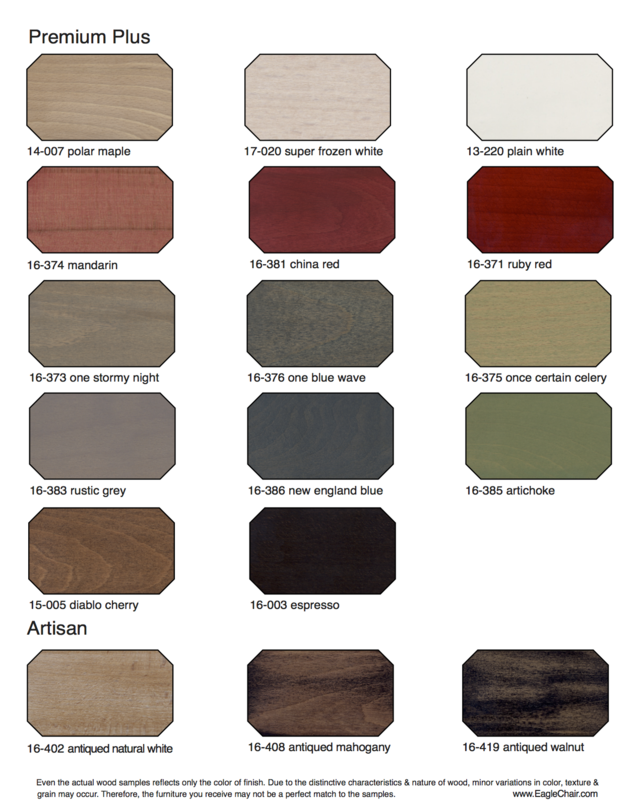 Here is the starting point to finding the color for the furniture you design. And should you decide that a color is close to what you wish if not these exactly, we can take the time to match it with you. For the most accurate visual, have one of our sales reps. show you our sample chips or request one sent.